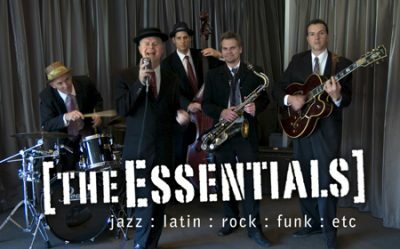 Corporate Entertainment makes it easy to book the right cover bands, tribute band or function band for your event. 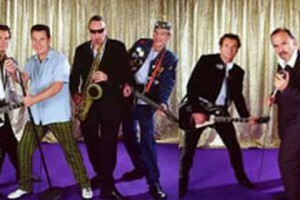 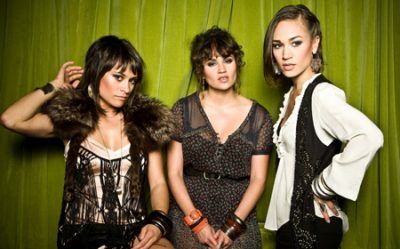 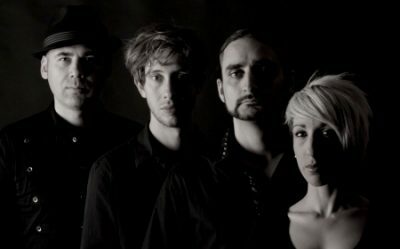 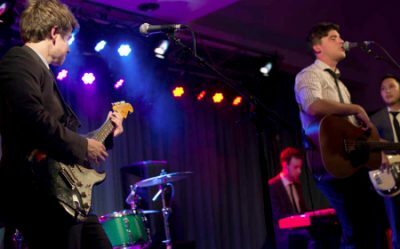 The cover bands and Top 40 party bands listed on the following pages are well suited for corporate events or private functions and are some of the best live bands currently playing in Melbourne. 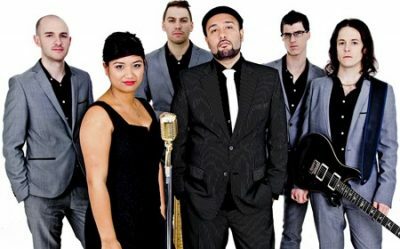 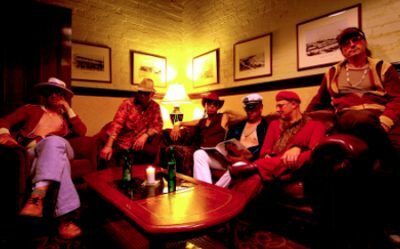 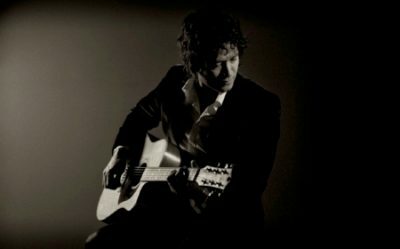 Cover Bands Melbourne ? 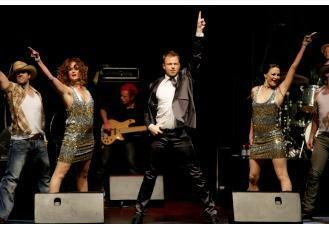 Corporate Entertainment makes it easy to book the right cover bands, tribute band or function band for your event. 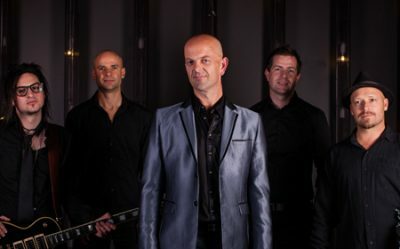 The cover bands and Top 40 party bands listed on the following pages are well suited for corporate events or private functions and are some of the best live bands currently playing in Melbourne. 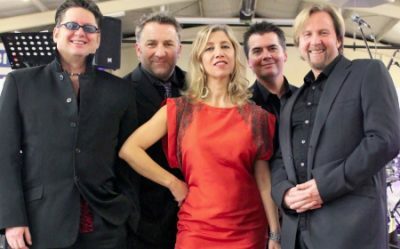 When it comes to corporate entertainment, nothing beats a good cover band, for value for money, and to ensure your guests dance the night away and leave with sore feet as a result!! 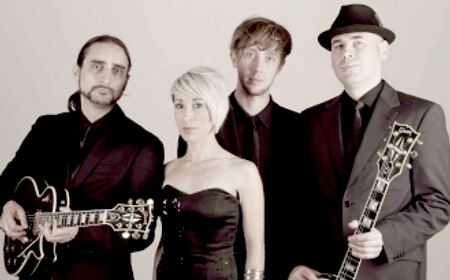 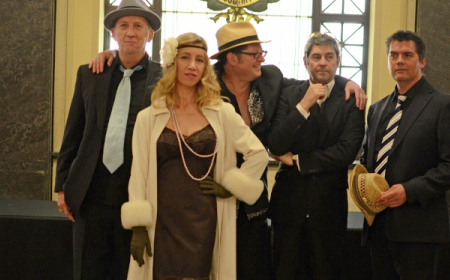 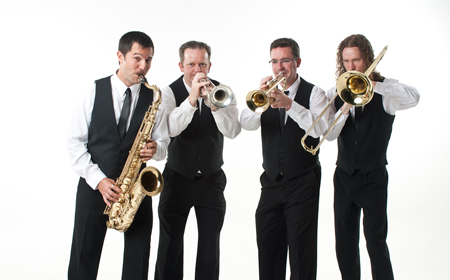 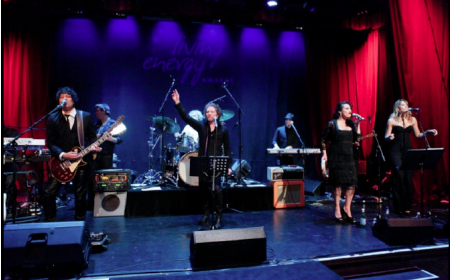 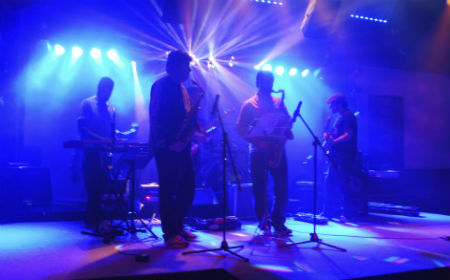 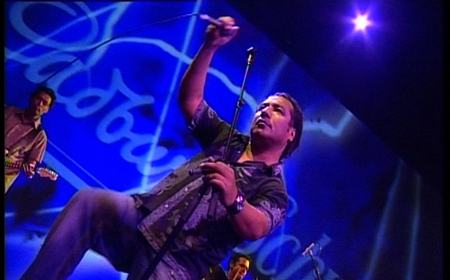 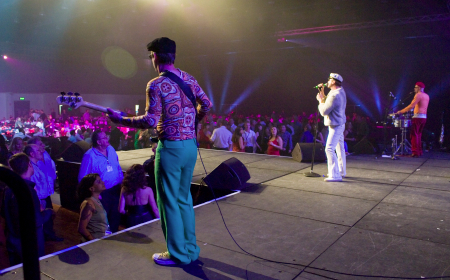 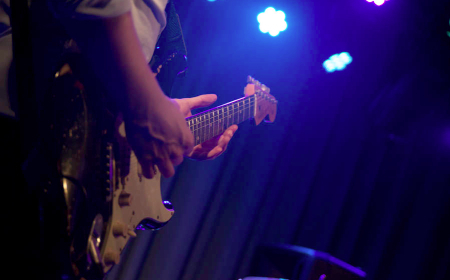 Finding the right corporate cover band can make your break your corporate event. 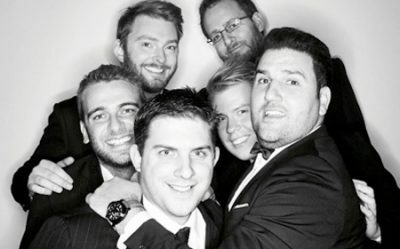 You dont wont a “wedding band” and you dont want to over engineer it either. 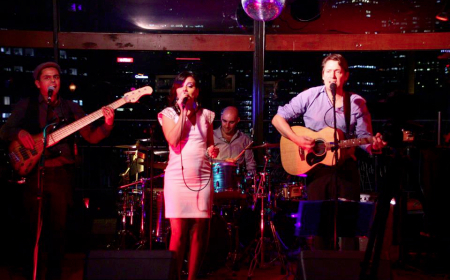 Simply ask us how give you a selection of the best cover bands in Melbourne, to suit the style of event, your brand, and your guests. 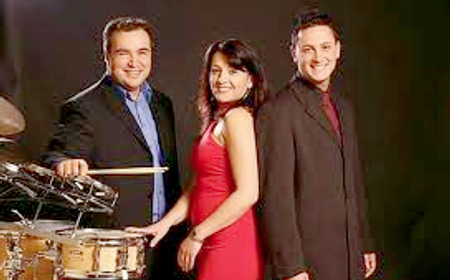 ADD A CORPORATE COVER BAND TO YOUR EVENT. 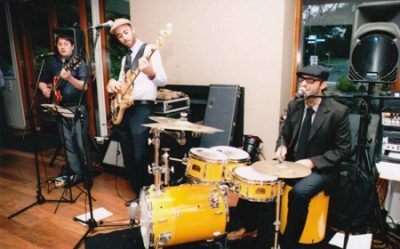 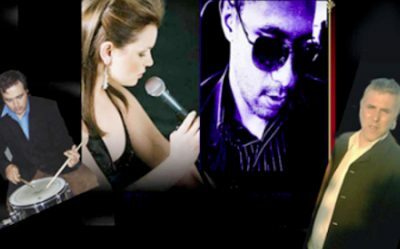 Corporate Entertainment have cover bands suitable for any occasion, from corporate events, conferences, and awards nights, to public events, sporting events, festivals, and charity fundraisers , weddings and private functions. 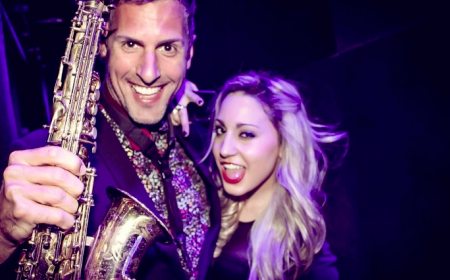 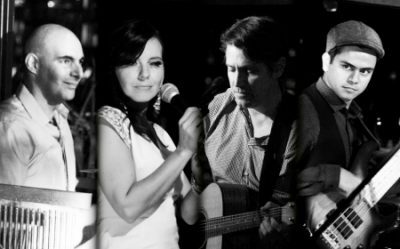 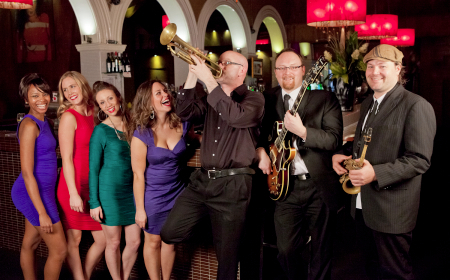 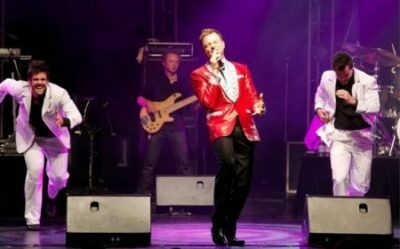 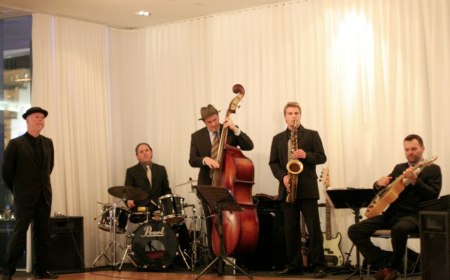 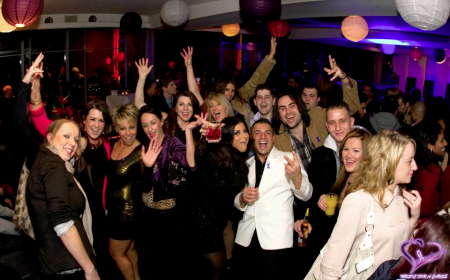 Here at Corporate Entertainment we pride ourselves in creating entertainment and events for all budgets and requirements, as well as offering a personal service to ensure you get the right cover band Melbourne, Sydney or Brisbane at the right price. 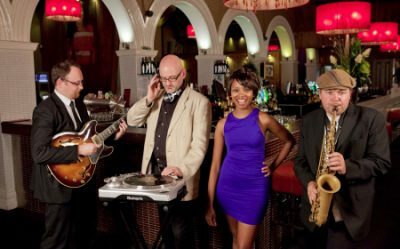 Browse our listings to find the perfect performers for your corporate event, function private party or venue. 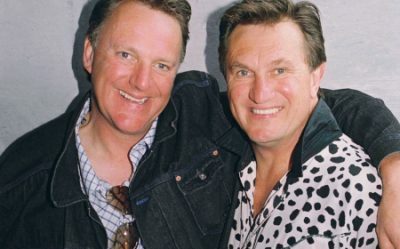 It really couldn’t be easier.